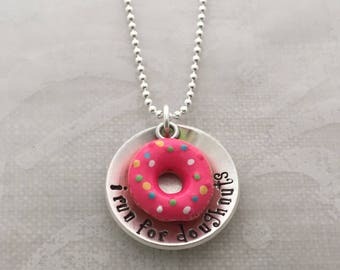 Show off your favorite race distance with a sterling silver charm necklace. The triangle charm is about 1/2" and is hung from a sterling silver cable chain at the corners. 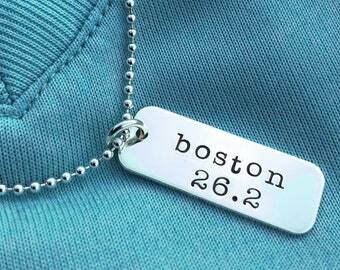 The marathon and 50k distances are pictured, but you can personalize this charm with any distance. 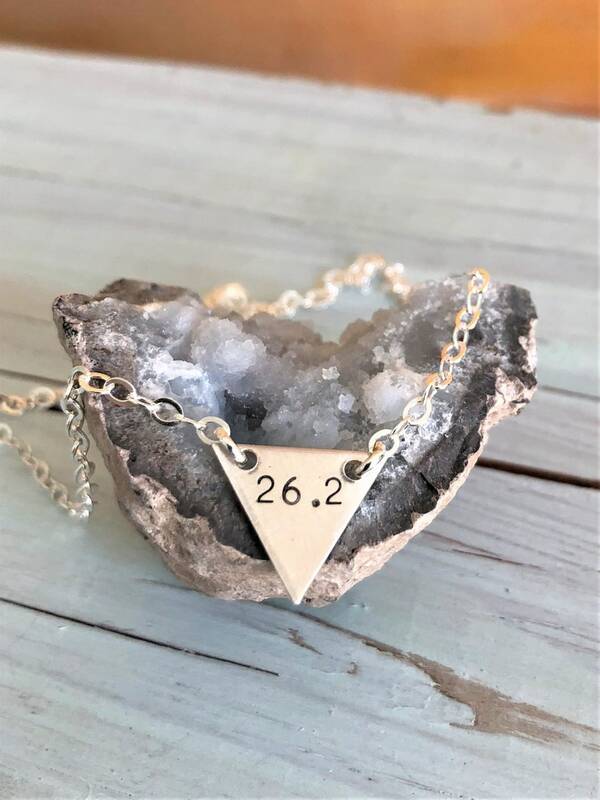 The Triangle Race Distance Charm Necklace makes a great gift with an updated look for your favorite runner! Choose your preferred chain length, 16", 18" or 20". 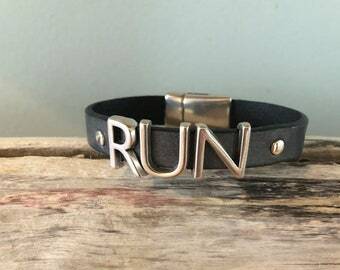 Personalize with your preferred race distance, in miles or kilometers.